the estimated number of birds for each species seen. 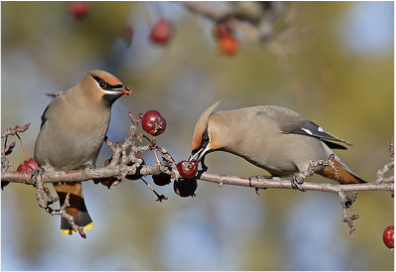 Choose a time when feeders are active and watch for at least 15 minutes. Usually a couple of hours is the maximum unless you get some new species at a different time of day. Try not to recount the same birds. For example: If you see a single Black-capped Chickadee 10 different times, it's probably only one Chickadee but if you sometimes observe 2 or 3 or more, in the yard at the same time, enter the highest number that you see at one time. 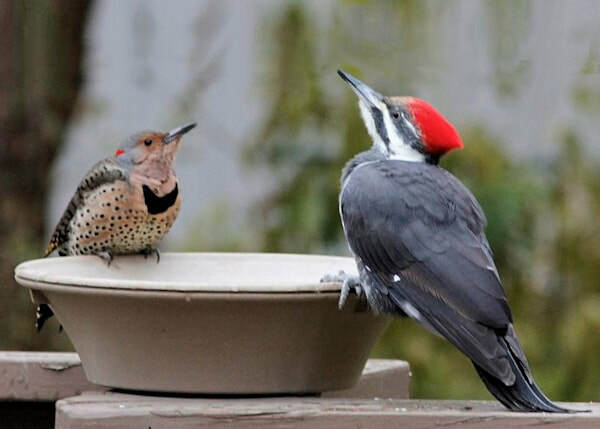 Include birds that come to your yard during the time you are watching, even if they don't visit a feeder. the group effort and the birds counted. the participants in the group, how far they travelled while counting, indicating both by vehicle or on foot, and how much time was spent in each of these. Numbers of individual birds are tallied for each species identified.